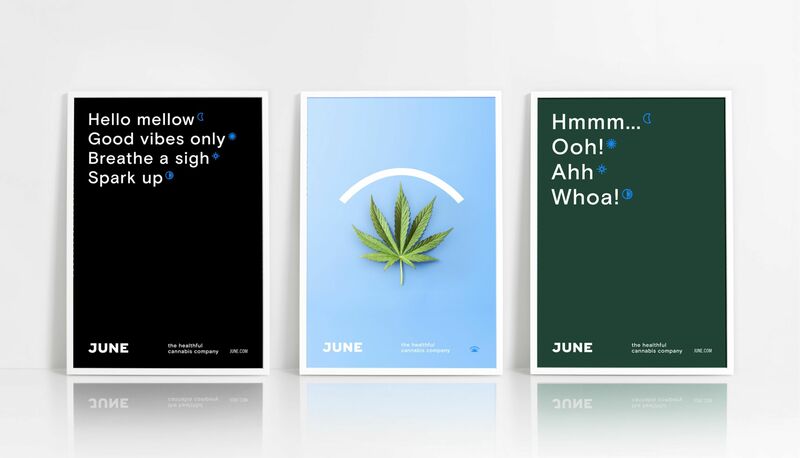 June is working on bringing the world of cannabis and wellness closer together. 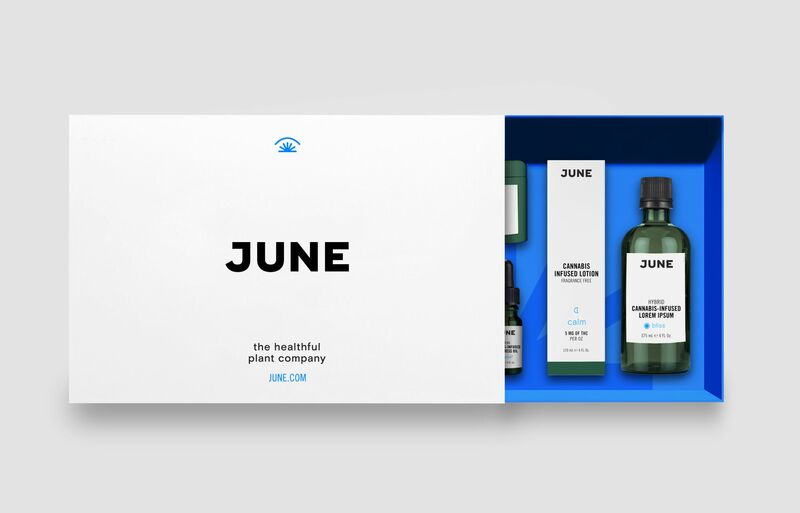 The Montreal based startup approached us to develop an identity that would help them position themselves as a category leader in Canada’s nascent Cannabis industry. 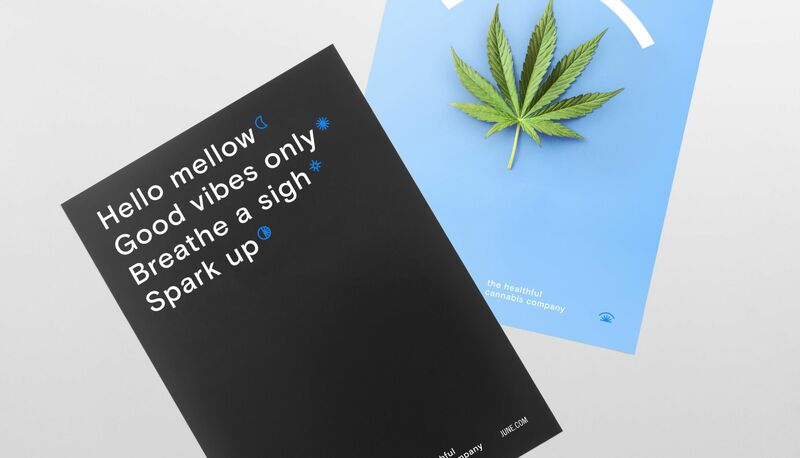 We started by developing a strategic positioning that was larger than weed. 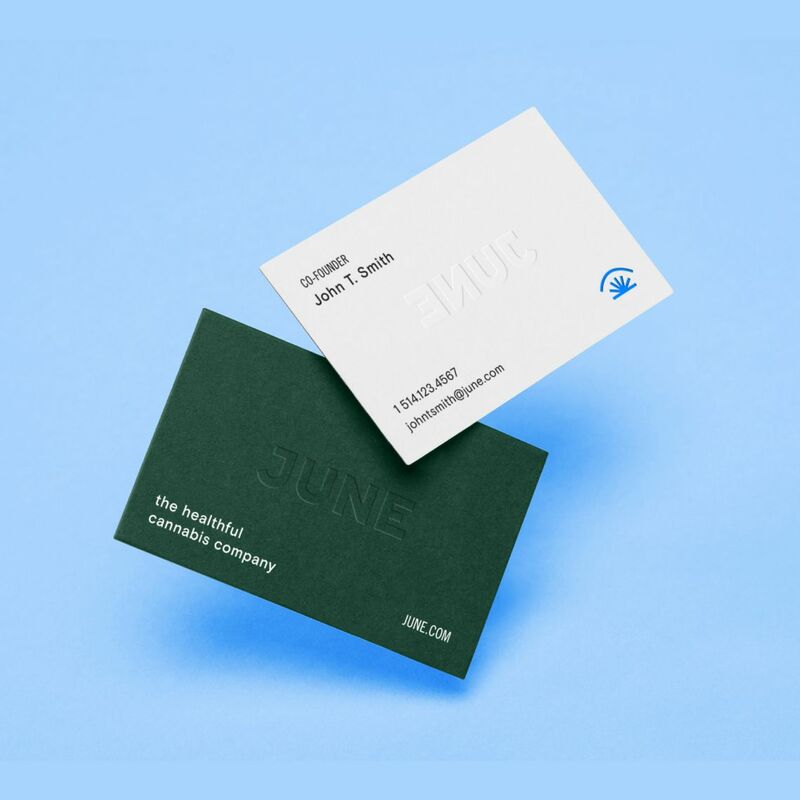 We then built it into a powerful visual identity and packaging system that placed them in the highest echelons of the industry. 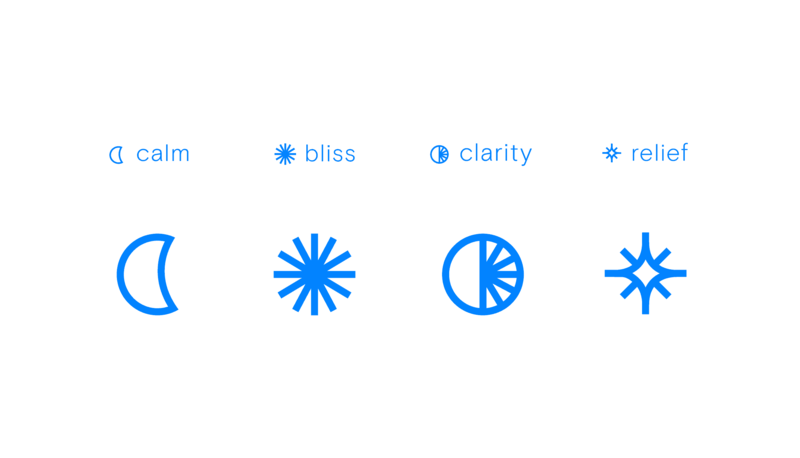 We worked with the founders to create four functional product lines, focused on people’s daily health needs. 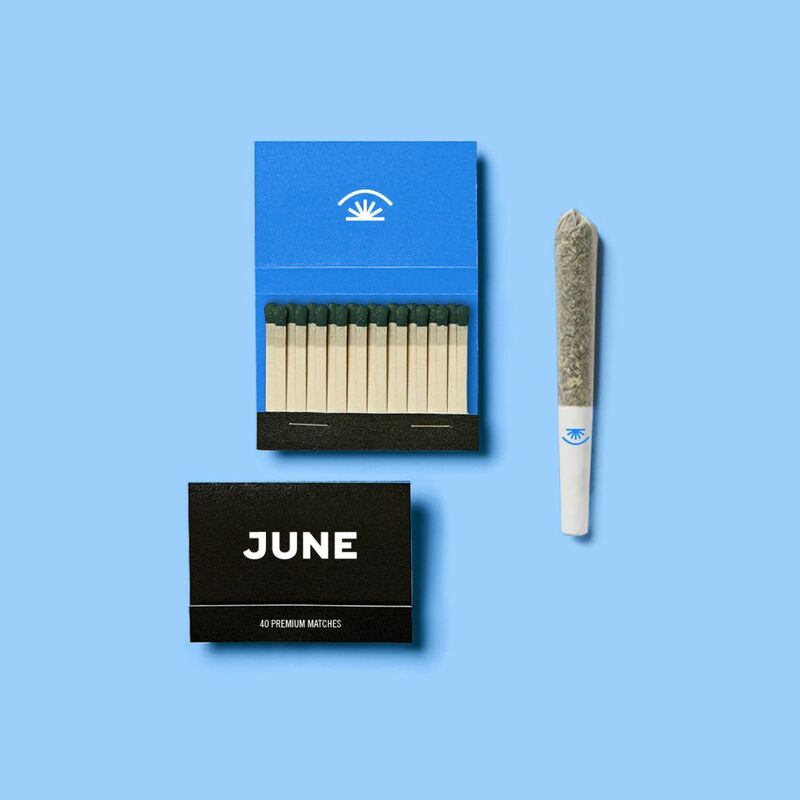 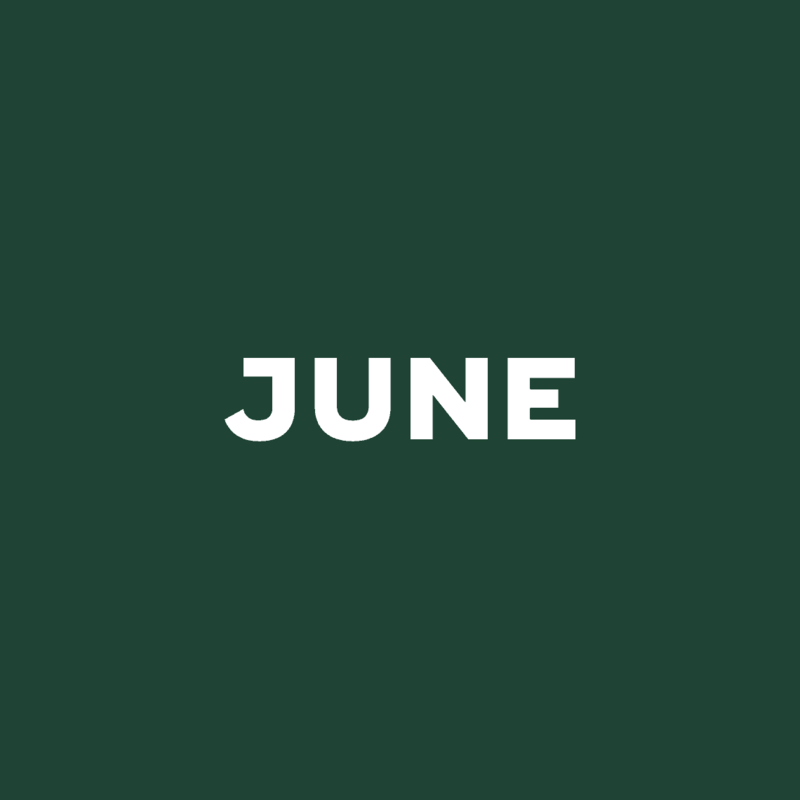 Whether you’re seeking relief, calm, bliss or clarity, June has you covered.